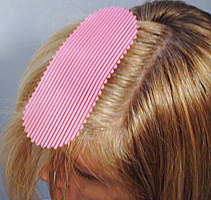 The GripA Hair Grip is a universal hair holding device that can be used for many purposes. Its light weight, flexiblity and wide surface area allows the GripA to hold much more hair than a traditional hair clip or hair pin. 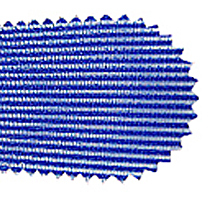 The GripA hair grip is actually a band of minute hair attachment hooks. Just press the GripA in place and you're done. 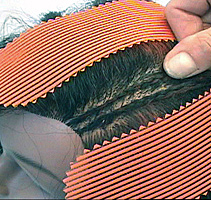 To remove, simply pull in the direction of the hair as you would with a comb. Buy in Bulk and Save. We offer a free display stand for resellers, check it out! Simply drag from side to center. 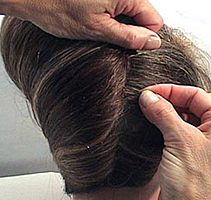 Fold in half and secure with a bobby pin. 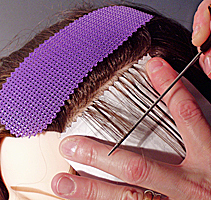 Tease, twist and secure top layer. Whether you're cutting or coloring hair, the GripA hair grip is a great tool for holding volumes of hair so that you can maintain open part lines and defined work areas. 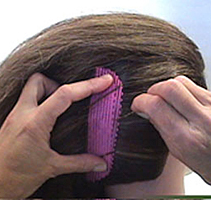 Use the GripA hair grip to control hair during braiding. Maintain that precise clean part line. The GripA hair grip is the perfect accessory to assist with the ZipA foiling process. 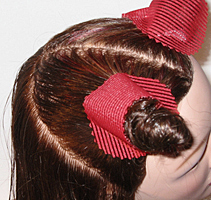 Its quick application and removal process increases your foiling speed. Take advantage of the built-in weaving edge by placing it close and using it to select your piggyback weave at the same time as your base weave selection. Simply attach a GripA hair grip at the face line and you won't need to worry about hair falling in front of your face while applying makeup. Tired of waking up and finding your hair in a mess. 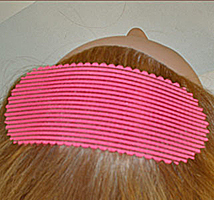 Simply place a couple of GripA hair grips in your hair and you'll wake up a little less grumpy. 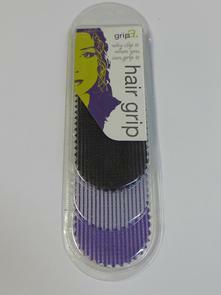 GripA hair grips are soft and flexible and provide that perfect balance of control and comfort. - Hair can be damp or dry. - Hair should be combed straight. - Hair should be tangle free. 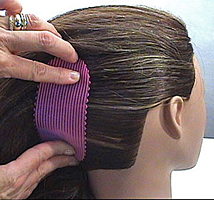 - To remove, pull in the direction of the hair in a combing motion.